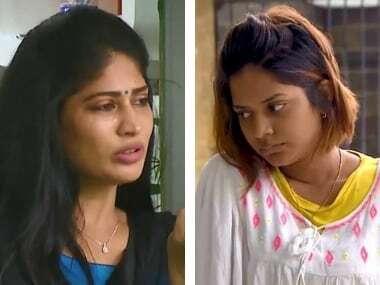 Bigg Boss Tamil 2 finalists Riythvika, Janani, Vijayalakshmi and Aishwarya are spending their final week in the house without the need to fret about tasks or points. 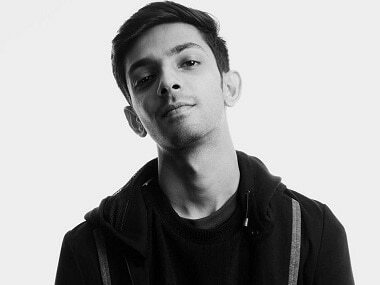 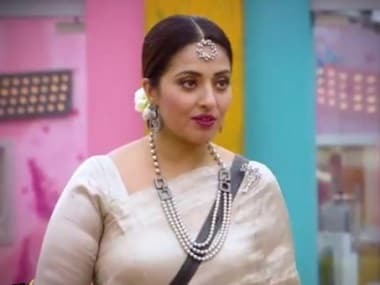 The second season of Bigg Boss Tamil has started to test the endurance and emotional strength of the contestants already. 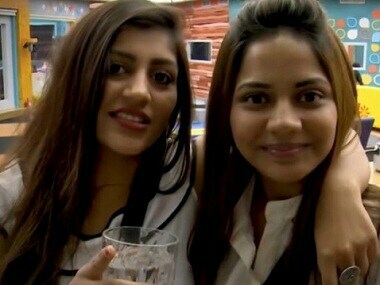 Week eleven in the Bigg Boss house was undoubtedly the most heartening in this second season of the reality show.